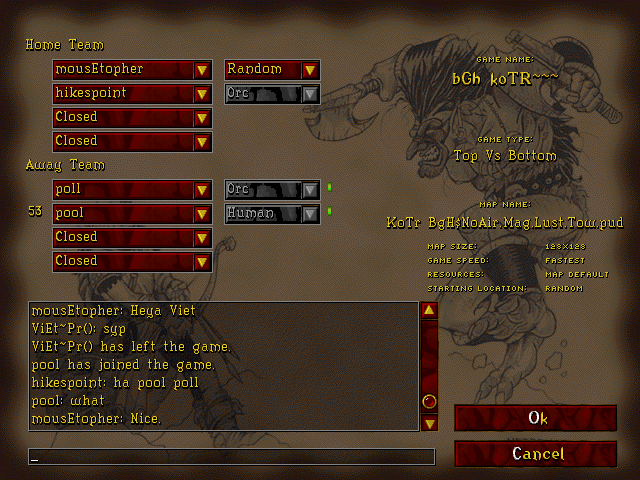 Multiplayer games: up to 8 players in every game. 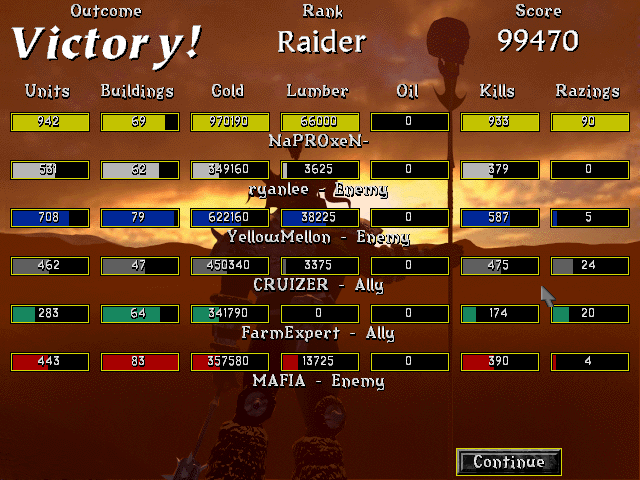 Play with the strongest players with 25 years experience, the best war2-players in the world on our War2.ru server! 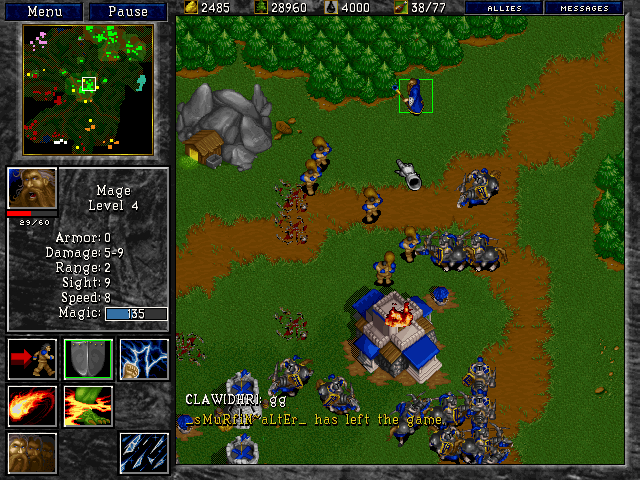 Play on official Battle.net server with newcomers: GOG server! 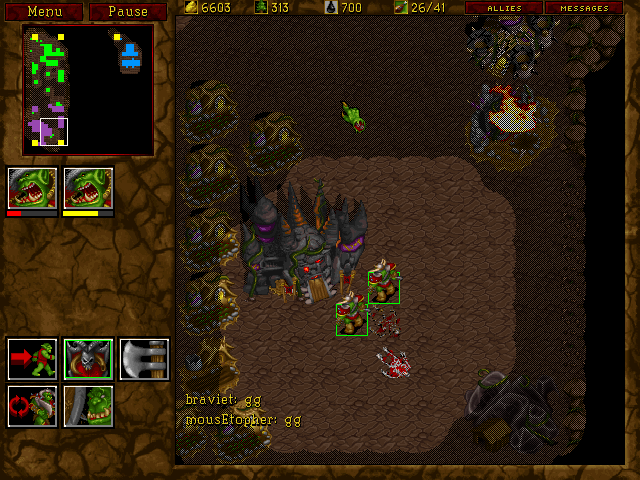 Why to play Warcraft 2 Combat? 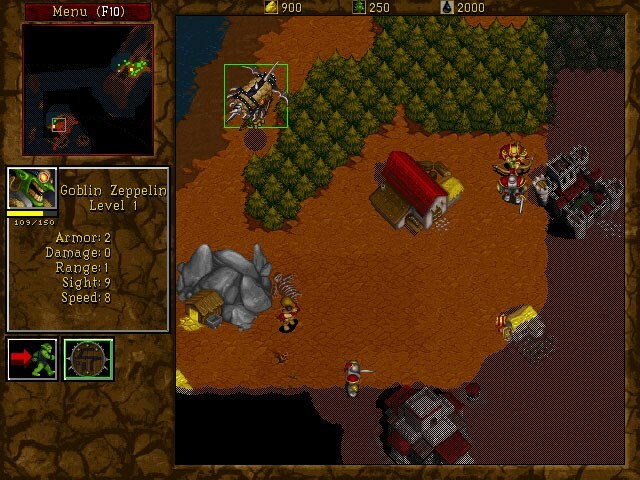 Warcraft II is an older game and can have compatibility issues with newer computers (don't worry, they're easy to fix and well worth the few extra minutes it takes!) We STRONGLY recommend all new players go through our quick "Getting Started" checklist to fix these common problems and learn basic game mechanics before playing on the server -- it will make it MUCH easier to start playing quality games asap! 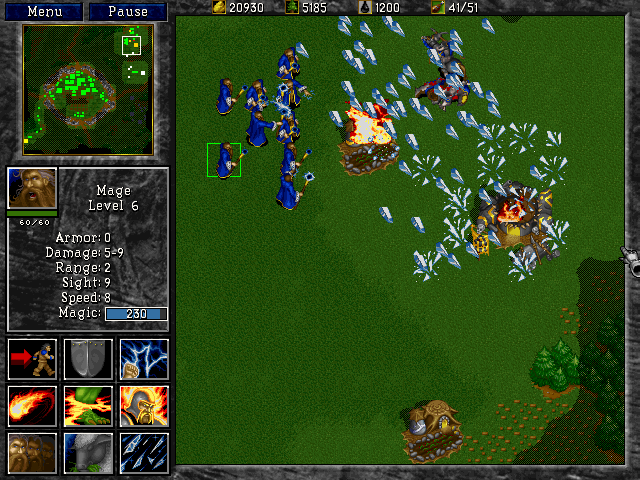 War2.ru is dedicated to the classic RTS Warcraft II: Tides of Darkness. 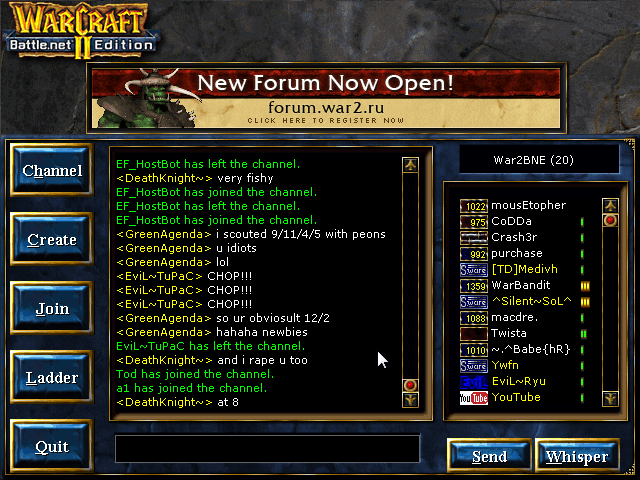 Our free online server has been operating for over 10 years and works just like Battle.net. 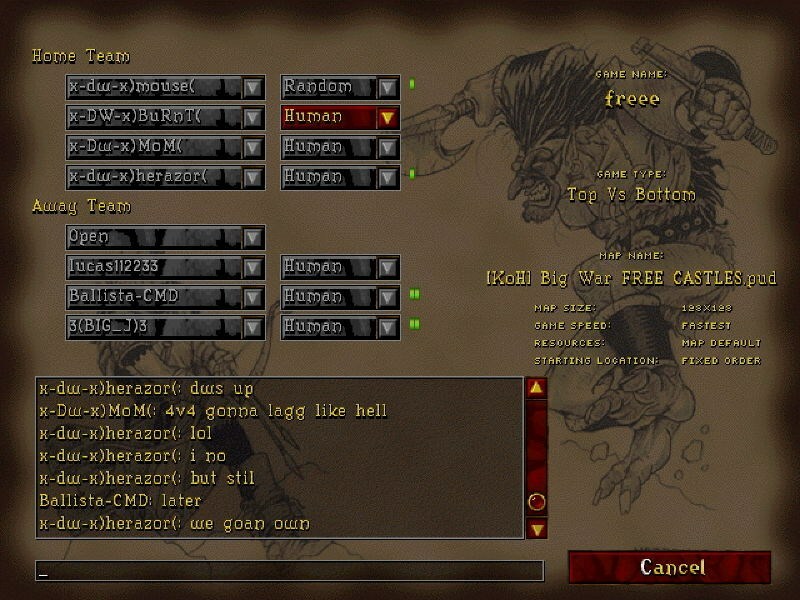 You can play with your friends or compete against people from all over the world on classic & custom maps in matches of up to eight players. Upcoming tournaments & festivals mostly! 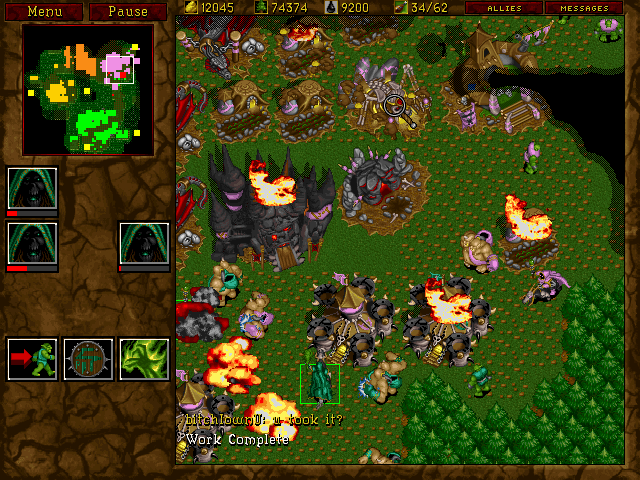 Do you want to enhance your Warcraft 2 gaming experience to a whole new level? Join our free Discord server NOW and use it to voice chat with your pards in games! Use in any browser without registering or installing!